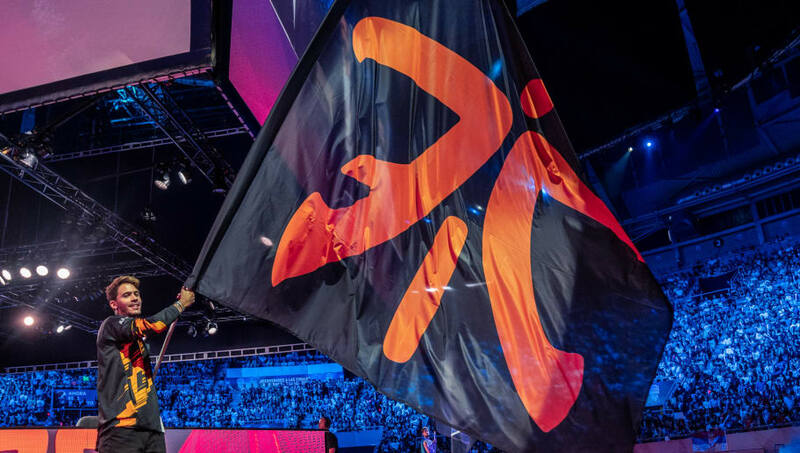 Fnatic chief gaming officer and co-owner Patrik "cArn" Sättermon says the team will not send a formal complaint to Riot Games regarding the recent allegations of poaching within the European League of Legends region. ​​G2 Esports and Luka "Perkz" Perković recently came under fire after VPEsports reported several teams in the European League of Legends Championship planned to submit formal poaching complaints against the organization and player. Accusations against Perkz first began circulating in a 2016 report by Slingshot where Perkz had allegedly attempted to contact and recruit Jesper “Zven” Svenningsen and Alfonso “Mithy” Aguirre to G2 Esports while they were both still under contract with Origen. A second complaint surfaced the same year after the team attempted to recruit Andrei "Odoamne" Pascu. Accusations continued the following year after the team acquired Kim “Wadid” Bae-in and Petter “Hjarnan” Freyschuss in November of 2017. The most recent allegations against Perkz and G2 Esports will reportedly be filed by a number of teams, ​according to VPEsports. The teams will approach Riot Games with evidence including chat logs to prove roster tampering occurred since the initial accusations in 2016. CArn addressed these accusations on Twitter, stating Fnatic has not and will not send any accusations regarding poaching in the region to the ​League of Legends developer.